Figure 12-9. 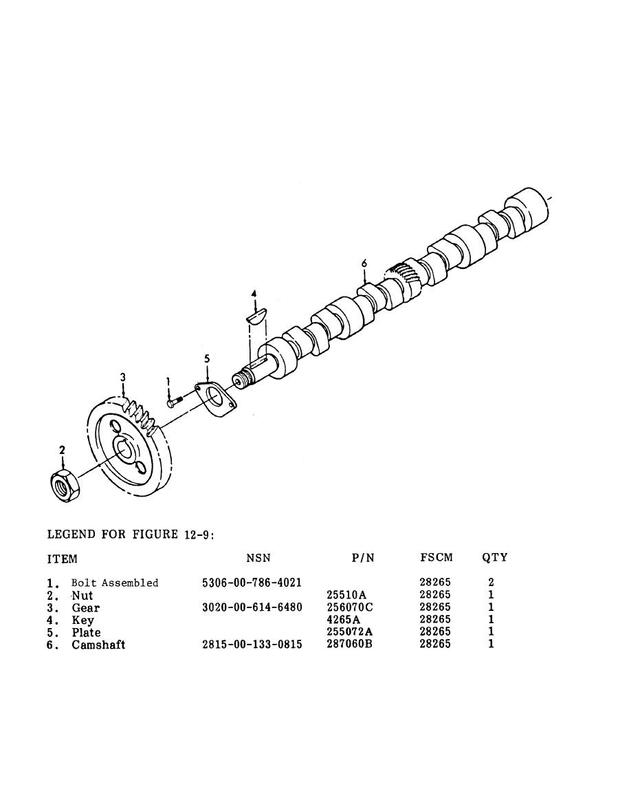 Camshaft, Exploded View. Figure 12-8. Valve Tappet Clearance Adjustment.